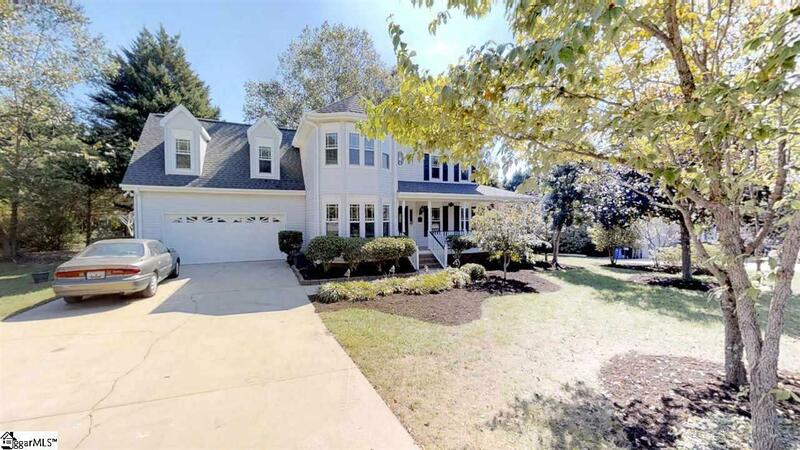 This recently renovated 3+ br/2.5 bath home is built for family and entertaining. 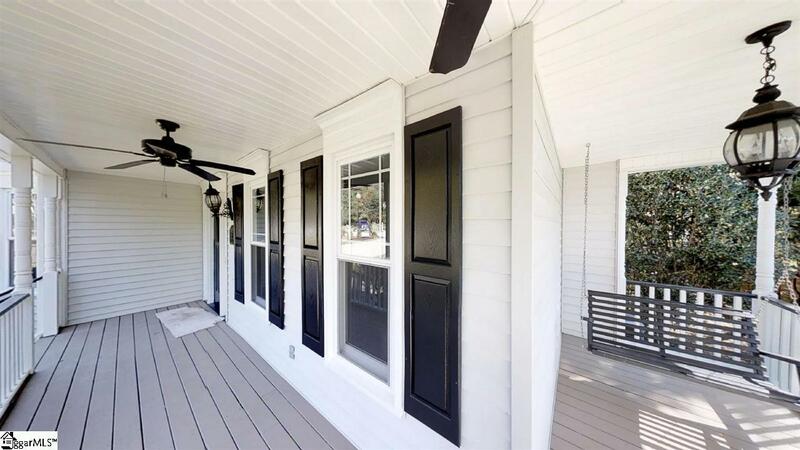 From the wrap front porch, to the screened porch to the patio and large level back yard, this home is perfect for entertaining family and friends and kids outdoor activities. 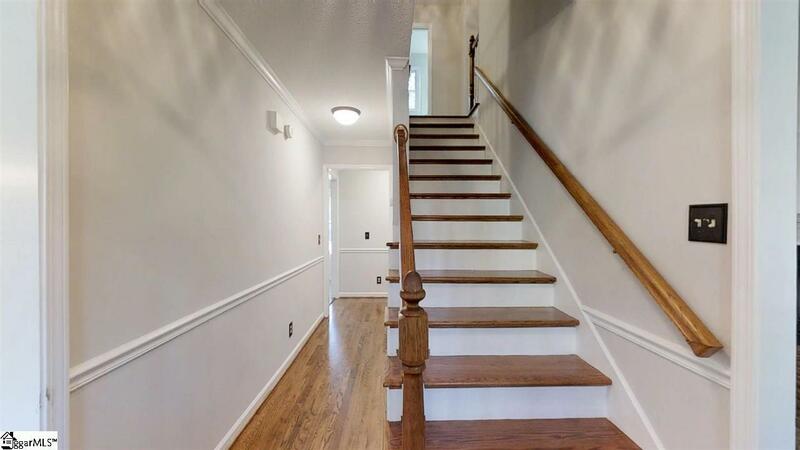 Recent upgrades include: 2018-painting, hardwood refinishing, renovated master bath and full hall bath. Last 5 years: both HVAC compressors; roof. Last 8 years: kitchen, half bath and front thermal windows. 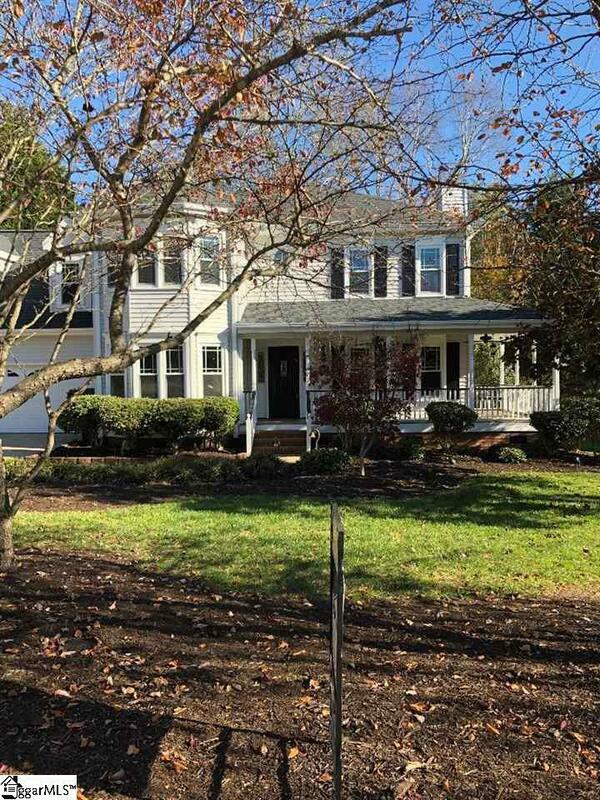 This beautiful home is convenient to shopping, schools, and the Adams Mill YMCA.